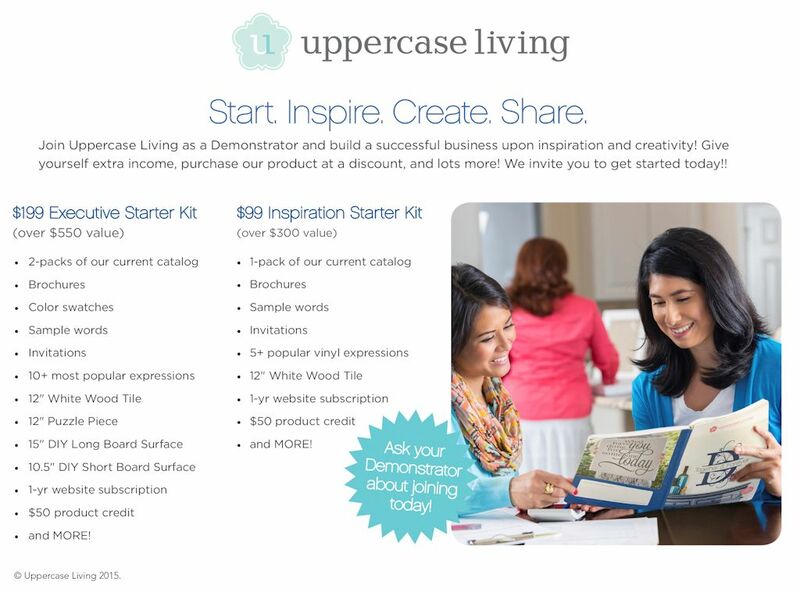 Uppercase Living has two great starter kits for anyone wanting to start a fantastic new career. You can be involved as much as you want. Whether you’re looking for a flexible full-time gig or something fun to do to supplement income in your spare time, being an Uppercase Living Demonstrator is totally inspirational. If you’d like to learn more about this uplifting career, browse through the Starter kits on the Uppercase Living website and pick that one that works best for you. And of course, let me know if you have any questions!